Buckingham Palace refused to comment about an incident in London on Saturday evening involving some members of Norfolk’s Sandringham branch of the WI. Privately, however, the Queen is said to be furious. 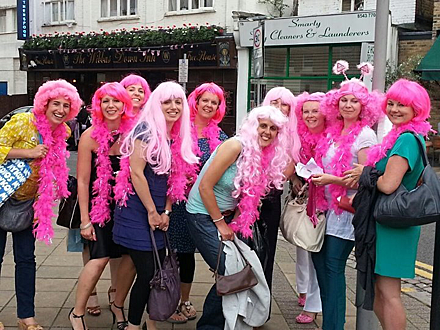 The group of women (pictured above before the incident) were on their annual outing to the Capital when two members were arrested after an incident at a London nightclub. The two members arrested are expected to appear at Bow Street Magistrates’ court today charged with disorderly conduct and assaulting a police officer.